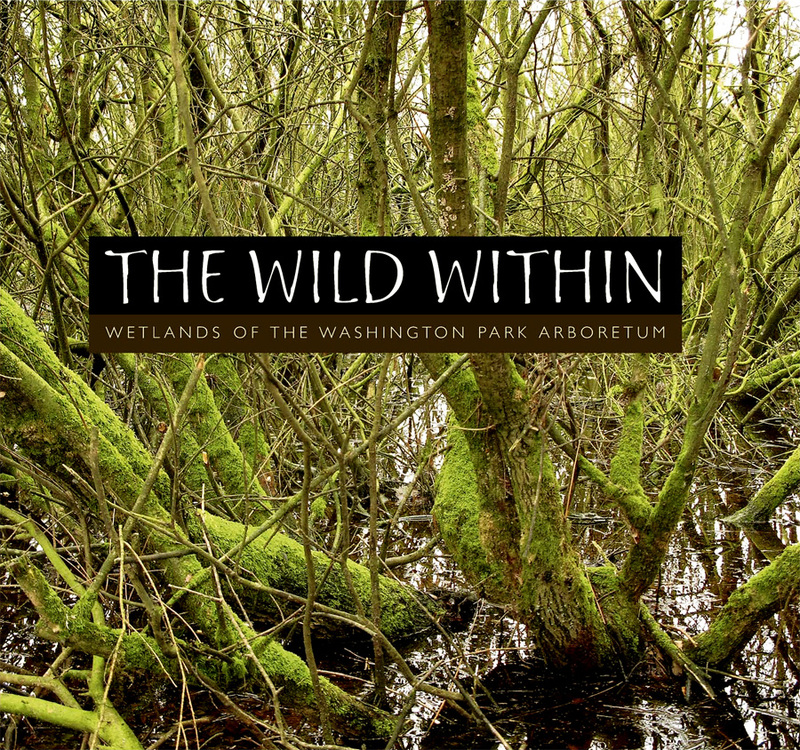 The Wild Within is a collection of over 120 photographs that document the rich wildlife in the wetlands of the Washington Park Arboretum in Seattle, Washington. The images are accompanied by essays and reflections from community members who are inspired by and care deeply for the wetlands, including Governor Dan Evans, Dale Chihuly, Robert Fulghum, William D. Ruckelshaus, and others. Sponsored by the Wetland Alliance, for the benefit of the Arboretum Foundation, The Wild Within promotes awareness and appreciation of the wetlands of the Arboretum.